The Tokyo magazine Provoke was short-lived, existing only for three issues over the nine months November 1968 - August 1969. It is, however, widely recognized as a major achievement in world photography of the postwar era, uniting the country's most contentious examples of protest photography, vanguard fine art, and critical theory of the late 1960s and early 70s in only three issues overall. With powerful images, interviews and essays this book accompanies the first exhibition ever to be held about the magazine and its creators, focussing on its historical context. 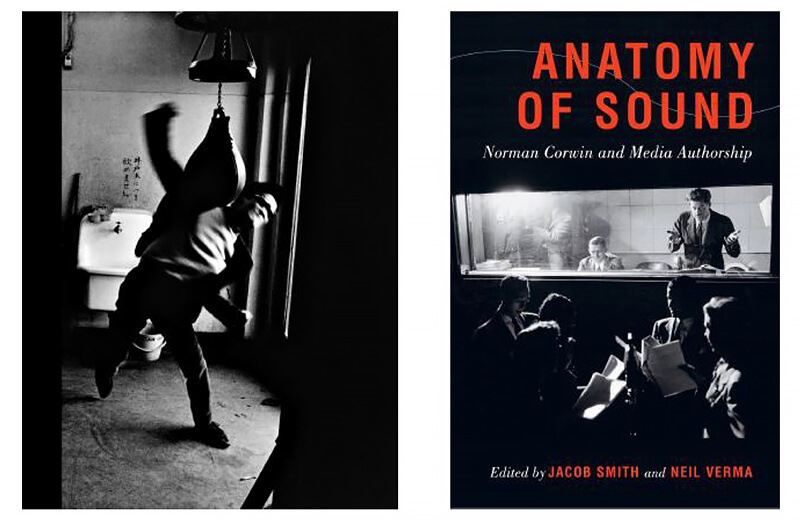 his collection examines the work of Norman Corwin as a critical lens to view the history of multimedia authorship and sound production. Corwin is most famous for his radio dramas, which reached millions of listeners around the world and contributed to radio's success as a mass media form in the 1930s and 1940s. Exploring the range of Corwin's work and its influence on media today, these essays underscore the political and social impact of Corwin's oeuvre and cement his reputation as a key writer in the history of many sound media. 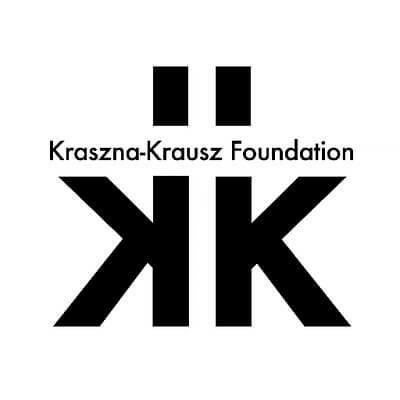 The Kraszna-Krausz Foundation was created by Andor Kraszna-Krausz, the founder of Focal Press. Since 1985 the Kraszna-Krausz Foundation Book Awards have been the UK’s leading prizes for books on photography and the moving image. Winning books have been those which make original and lasting educational, professional, historical and cultural contributions to the field. In addition to the Book Awards, the Foundation contributes to the National Media Museum First Book Award, in partnership with MACK. The recipient of this prize works alongside MACK to realise a monographic book project of previously unpublished work.